Coffee table or nightstand antique Louis XV style, the 30 rare and fine inlaid wood. 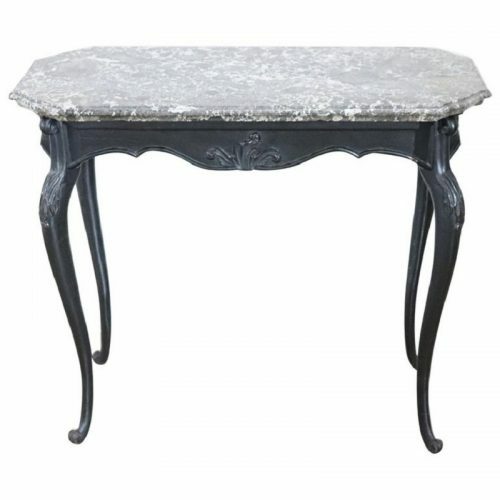 The table has a particularly slender leg and move. Refined decoration floral inlay in precious rosewood. The inlay is made on each side of the cabinet. On the front two comfortable drawers. The gilded bronzes chiseled give brightness. really delicious table. Used require restoration. Price negotiable sent me your purchase proposals. Watching all the photos.